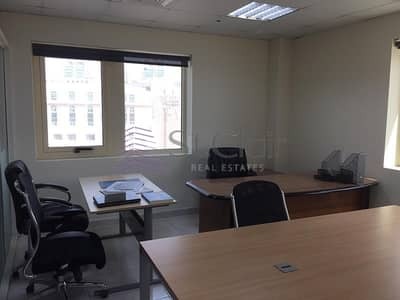 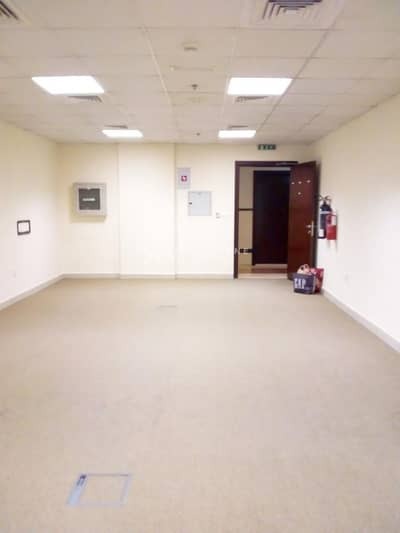 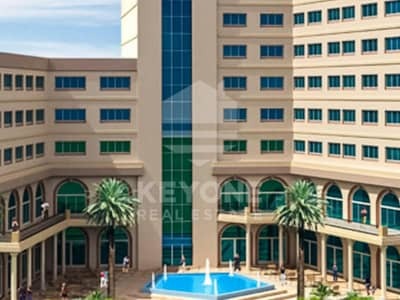 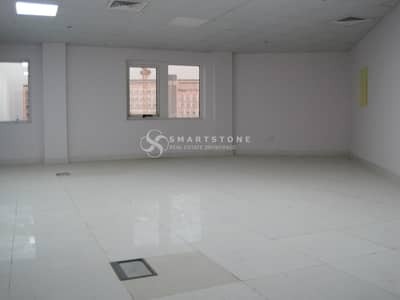 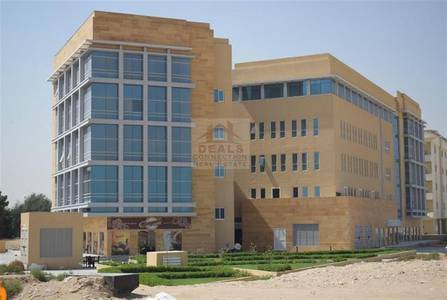 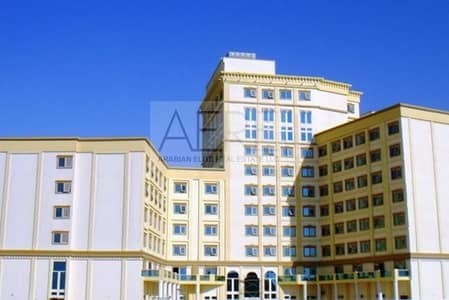 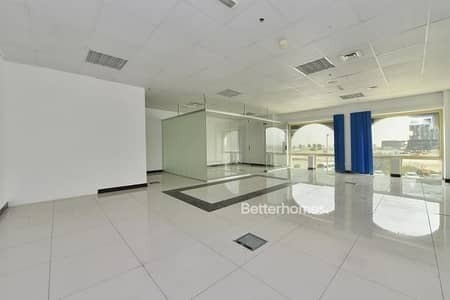 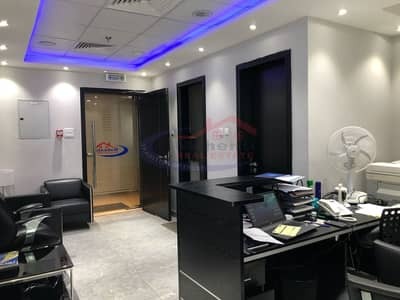 SPACIOUS FITTED OFFICE FOR AED 40K! 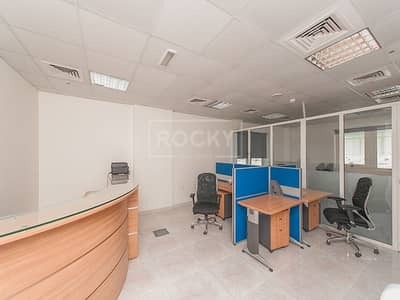 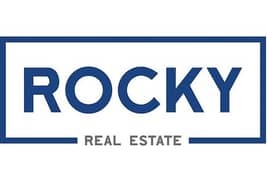 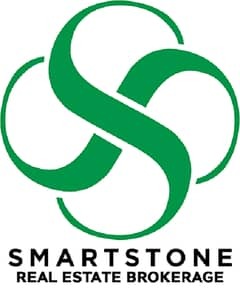 LOCATED IN ARJAN, AL BARSHA SOUTH. 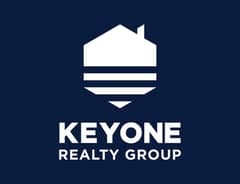 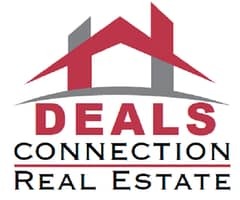 Looking to buy an office in Arjan instead?